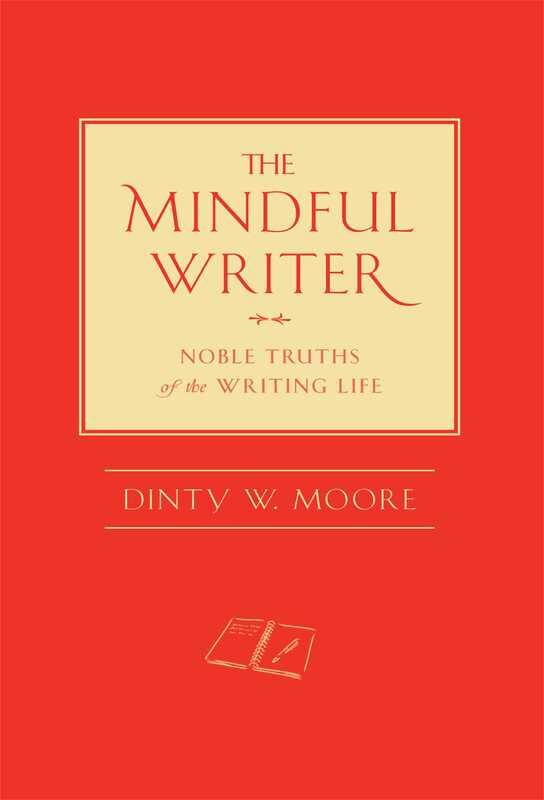 "Advice books for writers are a dime a dozen but Moore provides a fresh approach with this melding of Buddhist teachings and sage career and life lessons for those who devote their lives to the written word...this is a compact book of practical and philosophical truths for both novice and veteran writers." "Never be without it--as reference, as balm, as talisman; to refresh, encourage, comfort, and instruct. It's a trove of treasures. Professor Moore--insightful, funny, and true--cheers us on like the teacher and friend he is." – Lin Jensen, author of Deep Down Things, Pavement, and Bad Dog!